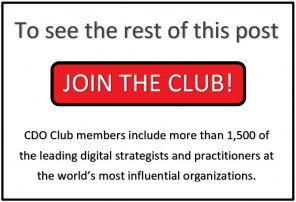 Want to know where the Chief Digital Officer and Chief Data Officer jobs are? 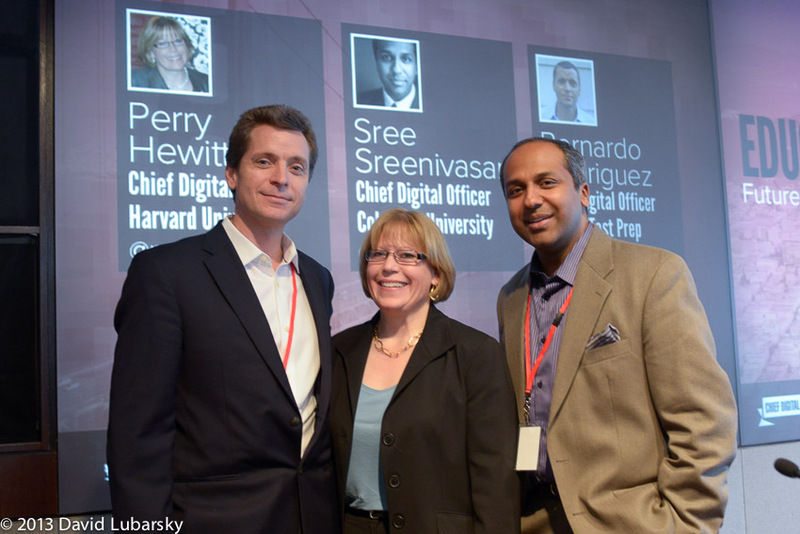 Wondering what the experts are saying about the future for CDOs? Look no further. 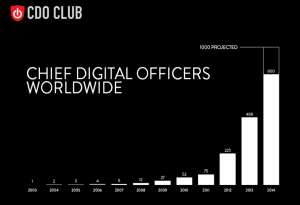 While we do provide our own original research and forecasts on CDOs, below is a collection of recent reports and articles we’ve compiled over the last few months, showing wide-spread agreement among analysts and industry pundits regarding the increased global demand for Chief Digital Officers, and the role’s continued viability. With last week’s news of President Barack Obama hiring Jason Goldman as the White House’s first-ever Chief Digital Officer; the many CDOs mentioned in last week’s CDO Career Update; and from the continual additions to our dedicated Career page (we just added an open slot for a CIO at the CIA, and a CDO in the UK’s Business Information and Skills Dept); it is safe to say to that the forecasts are right on track. Korn Ferry’s Top 15 for 2015: The most in-demand C-level positions for the year ahead. 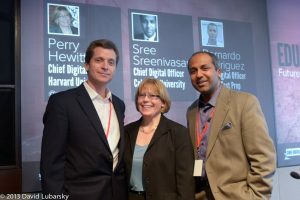 (Chief Digital Officer is ranked #3). 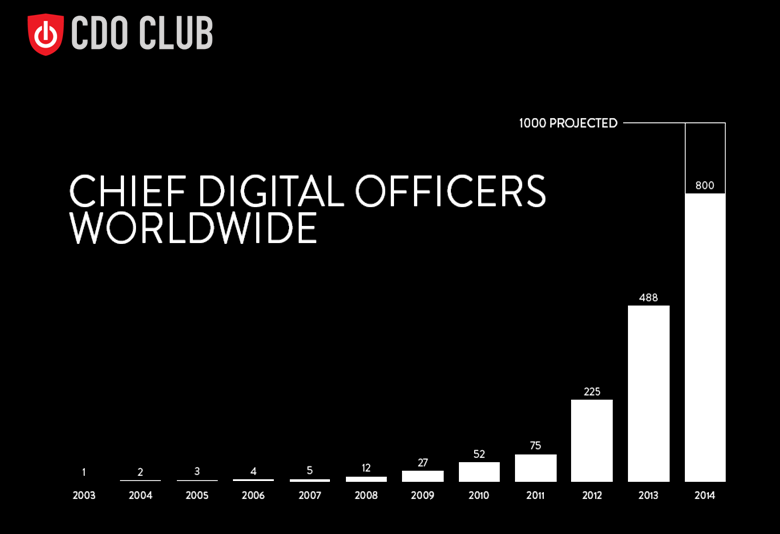 And the CDO phenomenon is not limited to the US. In both this German and this Spanish article, they have listed the Chief Digital Officer as the number one desired title. 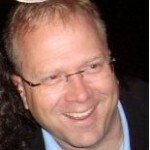 While the mainstream is now finally catching up to the importance of the role, CDO Club founder David Mathison is taking it a step further, and will be keynoting on the upward career trajectory of the Chief Digital Officer during his presentation at the NYC CDO Summit on April 29, 2015. 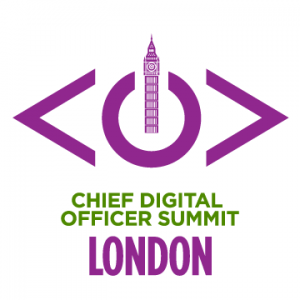 As a reminder, every one of our previous CDO Summits has sold out, weeks in advance. The next NYC CDO Summit, presented by Capgemini and hosted at Thomson Reuters on April 29 2015, is just 4 weeks away. And we are on track to selling out once again. As you may recall from our 2013 event, Thomson Reuters is a lovely facility, but seating is limited. Don’t wait till the last minute to buy your ticket(s)! Be sure to check out the dozens of open posts for Chief Digital Officers, Chief Data Officers, and other C-level digital and data positions on our dedicated career page.